We don’t like to disappoint, so prepare yourselves for a fantastic line up of teasing thrills in our upcoming exclusive week of exclusive Teasers. No doubt, you’ll be asking, ‘what are these Teasers?’, ‘what are they for?’, ‘when can I get my mitts on them?’ Well, let us answer these questions. The fact is we’ve got plenty planned for you in the coming months. With so much happening in the world of Alien: Isolation, we thought you’d appreciate a cheeky heads-up as to what those things could be. Monday to Friday next week, we’ll be teasing you with some seriously sneaky peeks, giving you an idea of what you can look forward to. The Teasers will be out late afternoon, GMT time, so don’t miss them. Make sure you stay tuned to our website, forum and social channels. 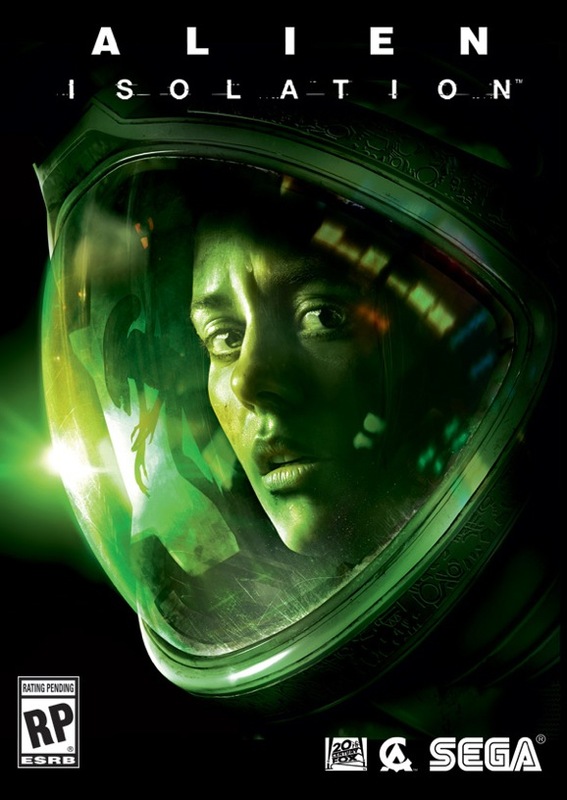 Alien: Isolation is set between the events of Ridley Scott’s Alien and James Cameron’s sequel, Aliens, and goes down 15 years after the first film. The action puts you in the point of view of Amanda Ripley, daughter of Ellen Ripley (Sigourney Weaver), who is first mentioned in the director’s cut of Aliens. A Weyland-Yutani employee, she discovers the black box from the Nostromo, and sets off into space in order to find out what became of her mother, travelling to the abandoned Sevastopol space station. Turns out it may not be as abandoned as she thought. With a fantastic concept, and great game design from what we’ve seen, Isolation sounds like it’s going to be an absolute blast when it drops this fall, and be a nice addition to the franchise. The thing we’re all most curious to see, however, is how Amanda measures up to her mother. If I were a gambling man, I’d be willing to put my money on her being a chip off the old badass block, but we have some time to wait before we know for sure.